Starting with 2016 the video streaming service has blocked most VPN users from accessing it’s service. 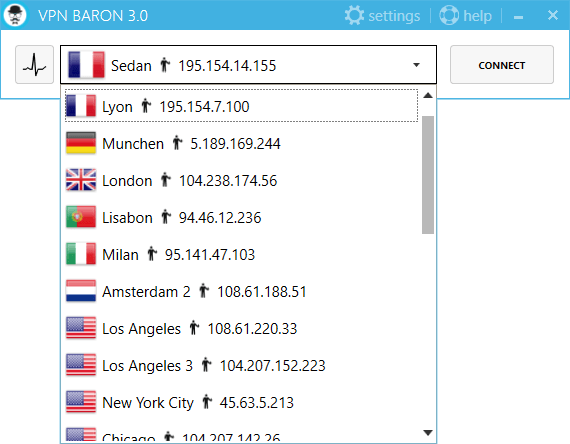 VPNBaron is one of the few services that is still dedicated to providing a Netflix vpn workaround. Netflix has an impressive catalog of films and TV series so it is understandable why it one of the most used video streaming websites in the world. But some locations either have far fewer content available than others (US for example), or some countries just don’t have the possibility to watch shows on Netflix. In order to watch American Netflix, or any other region available using our service, all you need to do is connect to a vpn server and log into your Netflix account. Select a server and start watching Netflix! Unfortunately, Netflix is available on PC, MAC, Linux. Mobile devices will get the “using a proxy” error. The error appears if you try to watch Netflix on you phone due to the fact that their mobile app can bypass the VPN connection. Most streamers out there know that even thought you can watch Netflix with a VPN, they are constantly blocking proxies, thus rendering lots of VPNs useless. Aside from its war on VPNs worldwide, Netflix has licensing restrictions imposed by the publishers and creators of some of its content. That means that although subscribers are able to watch Netflix in their country, you cannot access all its content if the show is not licensed for that geographic location, which is very inconvenient if you’re travelling abroad or your favorite show is licensed in one specific country. Netflix not working on your computer? Sometimes short-term Netflix blackouts can happen, and although the VPN has unblocked it successfully it may appear to the user that it isn’t working. Some users may experience other minor issues, but that can easily be fixed by following these steps. 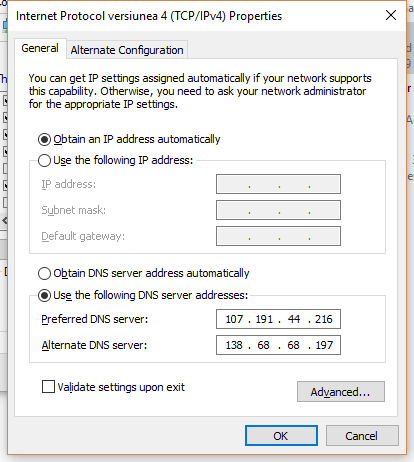 Manually set the TAP adapter DNS. 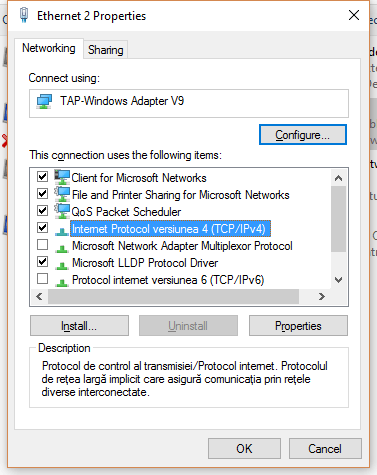 Go to Control Panel\Network and Internet\Network and Sharing Center\Advanced sharing settings. Use a different browser or clear the cookies. 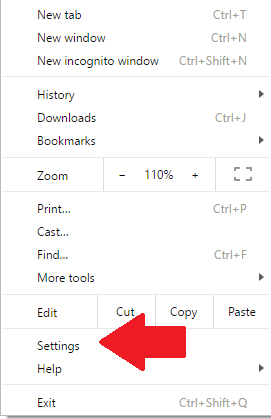 1.Open your browser (in this example Google Chrome). 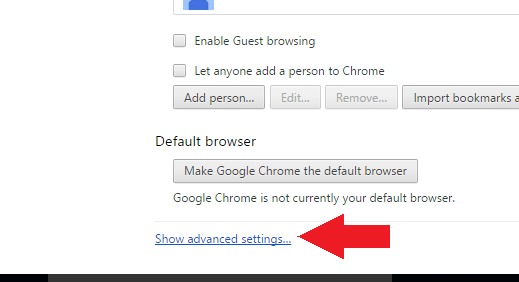 3.Scroll down to Advanced Settings and click. 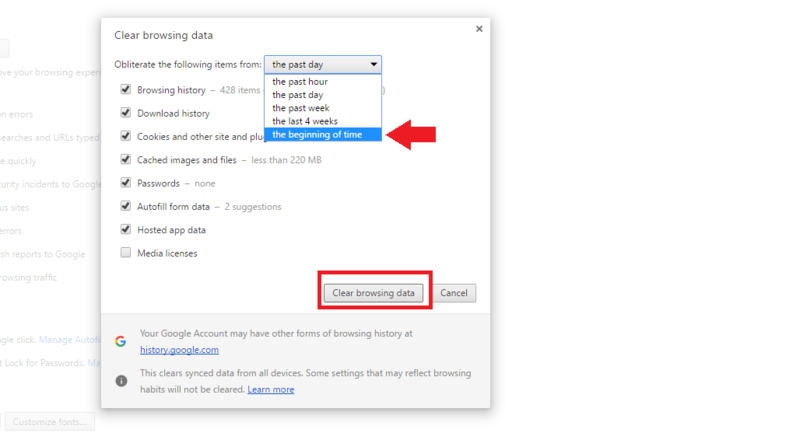 4.Scroll down to the beginning of time and Click Clear browsing data. Sometimes antiviruses may have some features that can break SSL connections or disable the VPN’s DNS settings. The problem can be solved by disabling the feature or the antivirus. 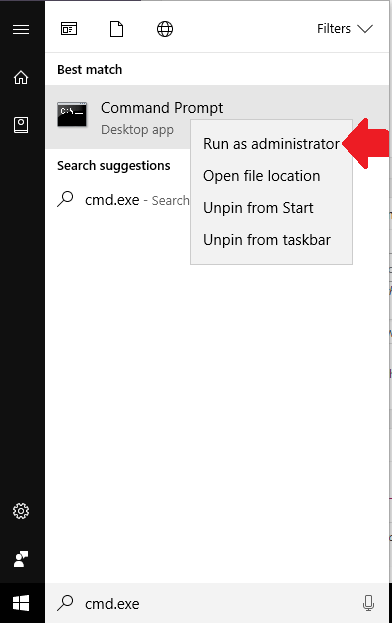 Type “cmd.exe” into the search bar. If you have tried all the above mentioned steps then the cause might be of a more technical nature and we recommend you contact our support team.